Valentine’s Day Tournaments, Broken Hearts, and Fairy Tales! Valentine’s Day is just around the corner, and there’s no reason why we shouldn’t get in the mood right now. We’ve got a bunch of lovey-dovey stuff lined up just for you. First, Angry Birds Friends is hosting a lovely Valentine’s Day themed tournament featuring six all new levels, and a unique new heartbreaking mechanic. Maybe that’s why it’s called the Heartbreaker Tournament. Here’s how it works: There’s a shimmering pink/purple heart in every level – you can’t miss it. Just like with real hearts, this one should be handled very carefully. Don’t ask me how I know. Break it, and all the ice blocks in the level will turn to stone – which is ok if Bomb is on deck. Get caught with the Blues though, and it might be a different story. Check out the trailer below to see the tournament in action, and play the tournament here! 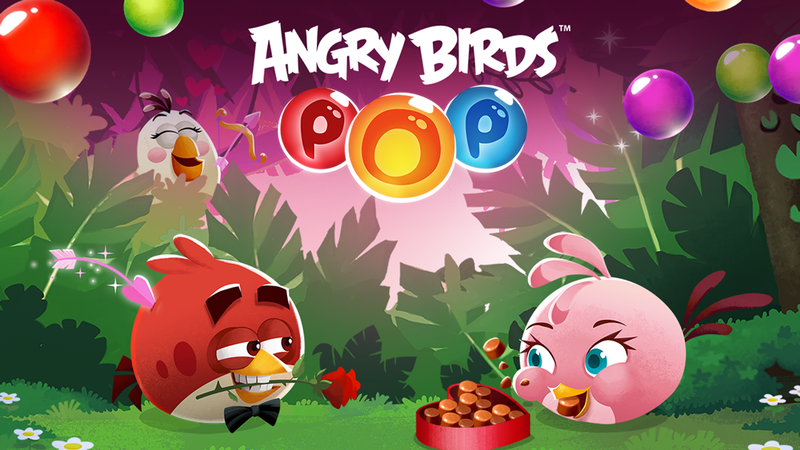 Angry Birds Friends isn’t the only game turning down the lights and setting the Valentine’s mood this week. 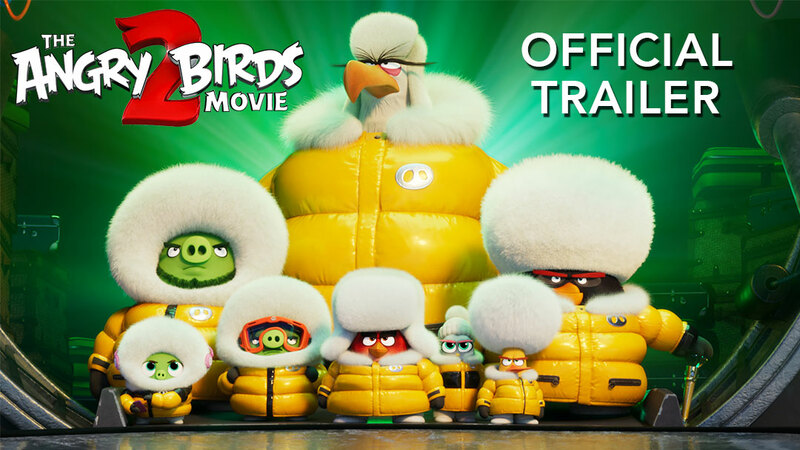 Angry Birds Seasons is getting in on the romance too. Matilda is being pursued by a rather unseemly suitor in an all new episode. Some other members of the flock might not be so happy about the attention she’s attracting though. Will this story have a happy ending, or will it be heartbreak all over again? Find out in 19 new levels inspired by classic fairy tales! Last, Angry Birds POP! is never one to shy away from a little whimsy. The candles are lit for a private POP! picnic deep in the forest. Play as Matilda in 20 new levels, and spread the love one pop at a time. Time to snuggle up with your favorite mobile device and fling some birds and/or bubbles!